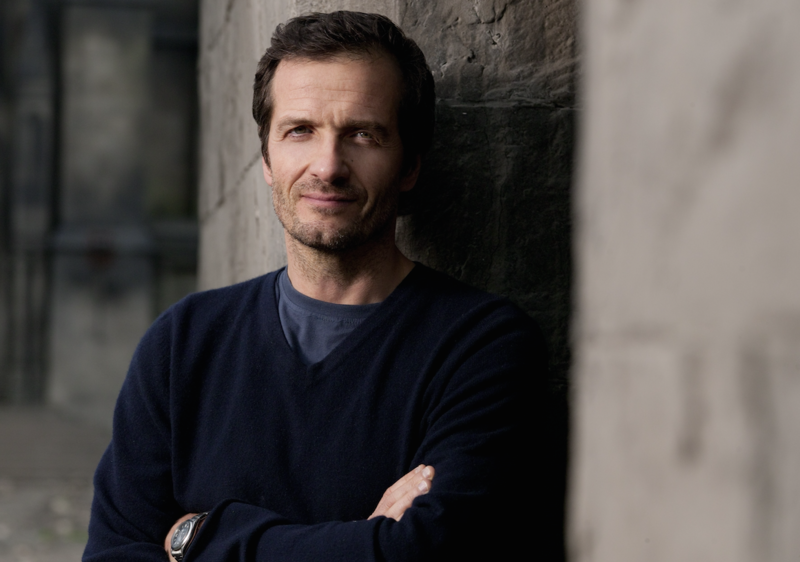 NBCUniversal International Studios has created a joint venture production with Harry Potter and Gravity producer David Heyman. Heydey Television launches with a pair of series commitments from NBC Entertainment chairman Robert Greenblatt. Heyman is best known for securing the rights to J.K. Rowling’s Harry Potter books for cinema and then producing the subsequent eight movies. The British producer also counts Alfonso Cuaron’s Oscar-winning Gravity among his credits and is currently filming Rowling’s latest effort Fantastic Beasts and Where to Find Them. Heads for the UK and US will be named shortly, with Heyman leading development and production of premium shows for television and digital platforms. Comcast-owned NBCU will have international distribution rights to the programming created. Greenblatt described Heyman as a “visionary film producer” who would “bring his classy sensibility, his sophisticated sense of storytelling, and his extraordinary relationships with great writers and directors to television”. Heyman first worked with NBCUI on The Worricker Trilogy, a feature film starring Bill Nighy, Ralph Fiennes and Christopher Walken. “I look forward to calling on many of the film relationships I’ve developed over the years, but also to working with many of the brilliant voices already working in television,” said Heyman, who has held creative roles at Warner Bros. and United Artists. Heyday will sit alongside other NBCUI scripted labels such as Carnival Films (Downton Abbey) and Working Title Television (You, Me and the Apolcalypse).